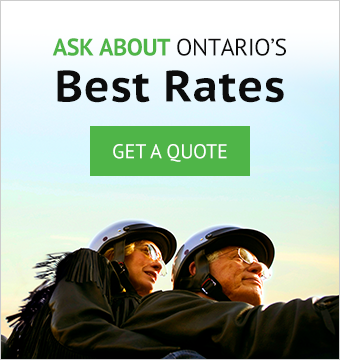 Our StreetRider Motorcycle Insurance Specialists are here to answer all your questions about finding the best motorcycle insurance for Ontario riders. Feel free to email or contact us anytime! Our StreetRider Specialists are on call at our Waterdown and Niagara Falls locations. For all your other insurance needs in Ontario, contact one of our 26 Youngs Insurance offices throughout Ontario.